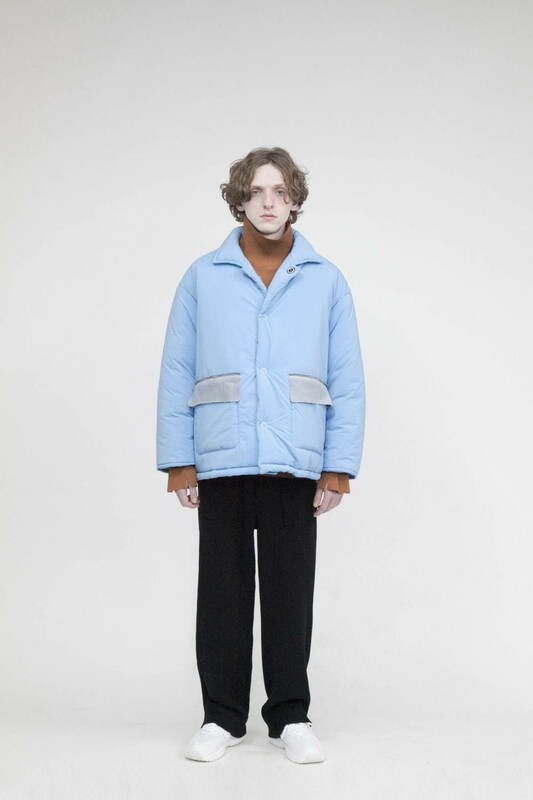 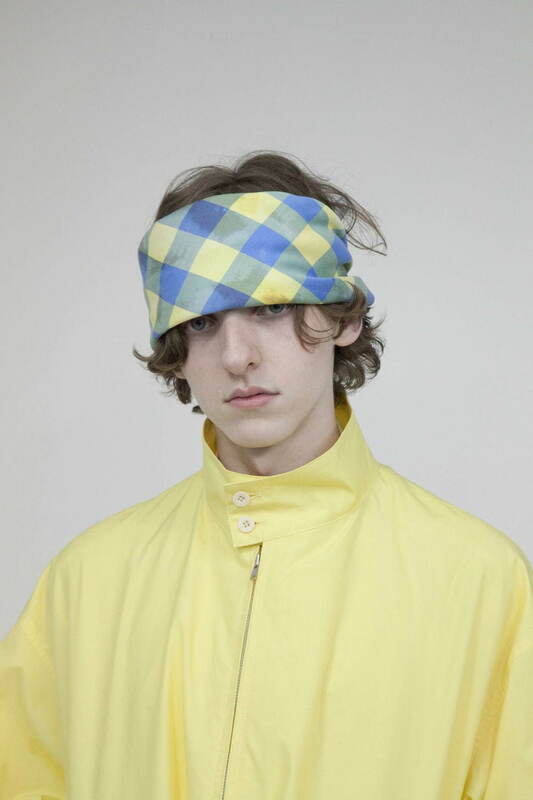 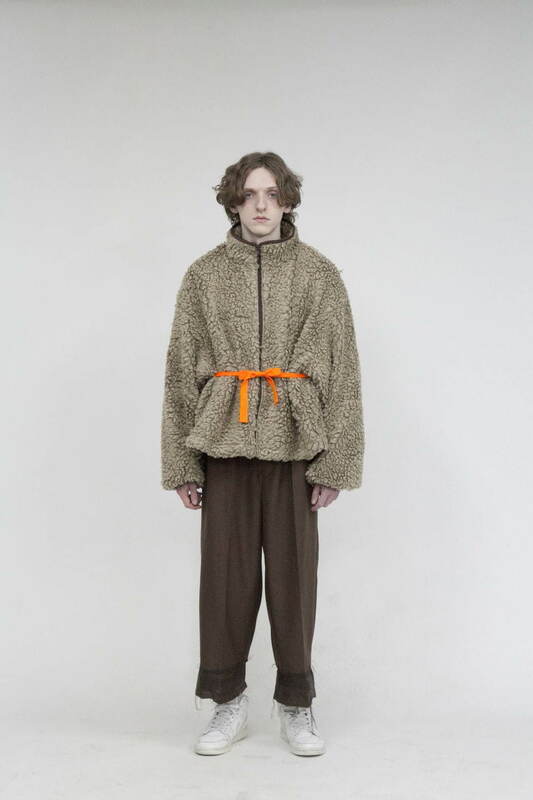 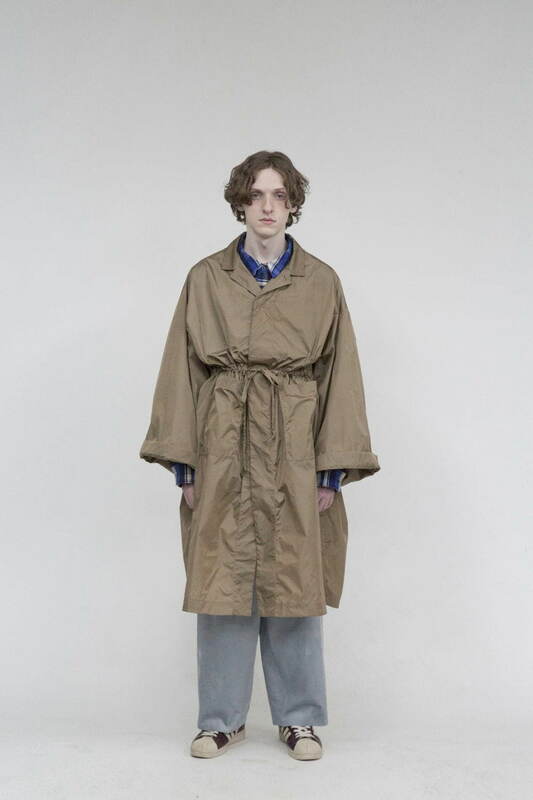 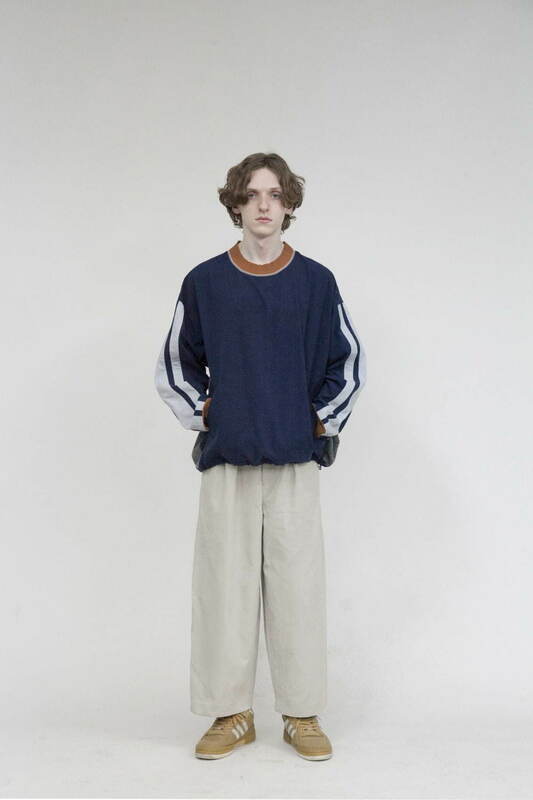 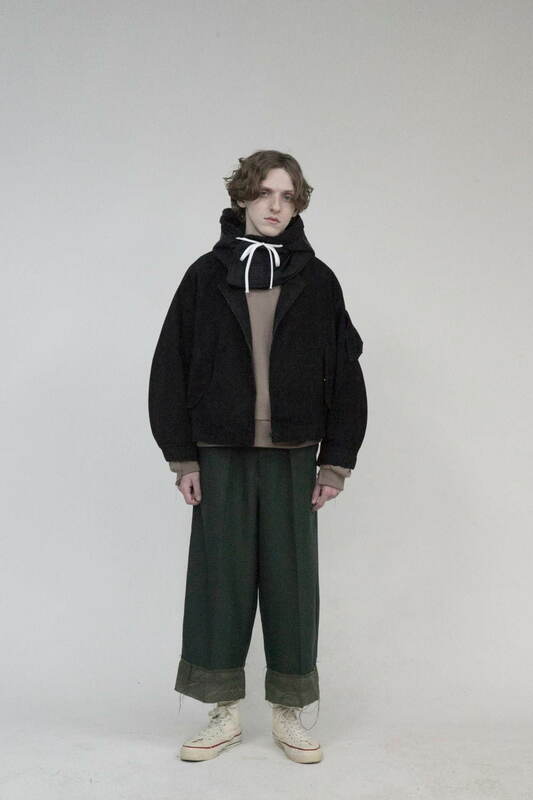 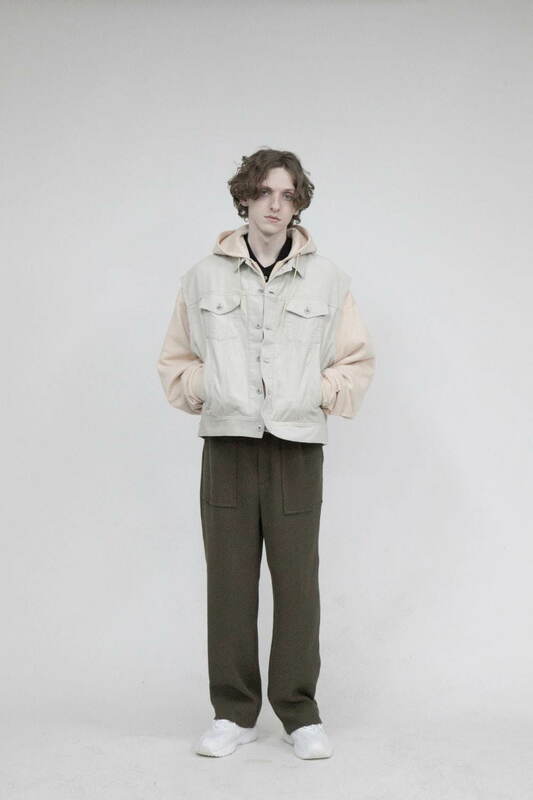 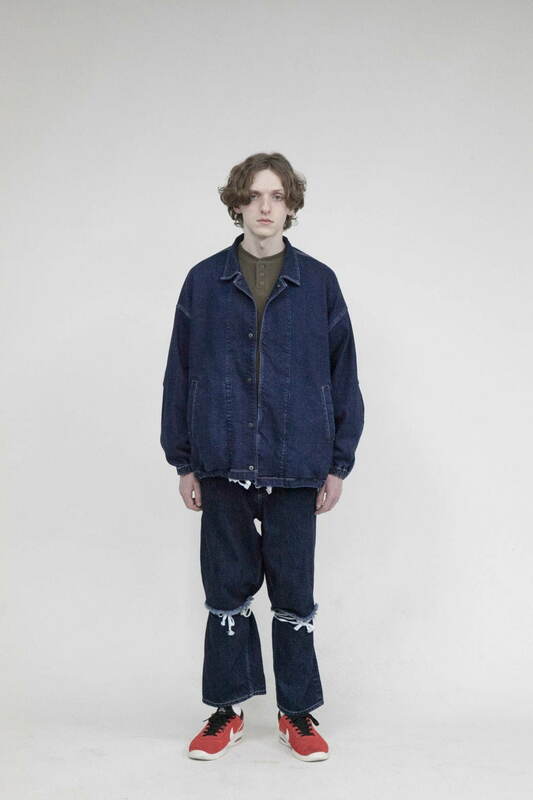 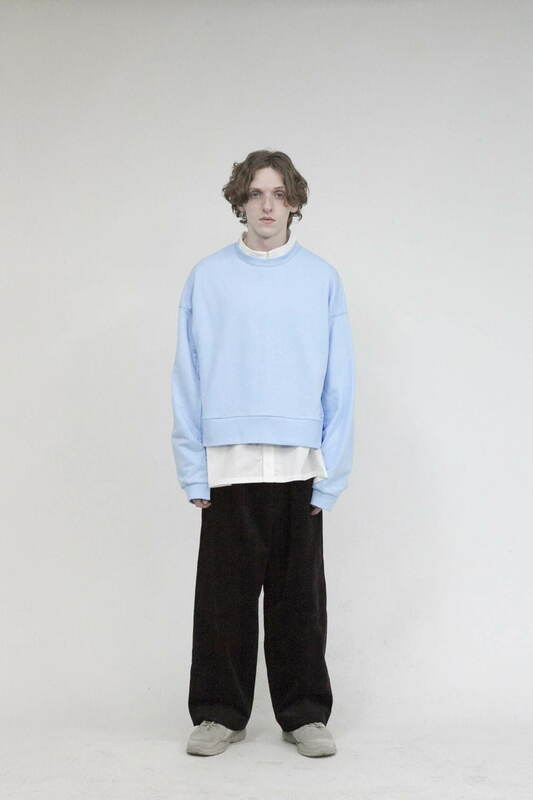 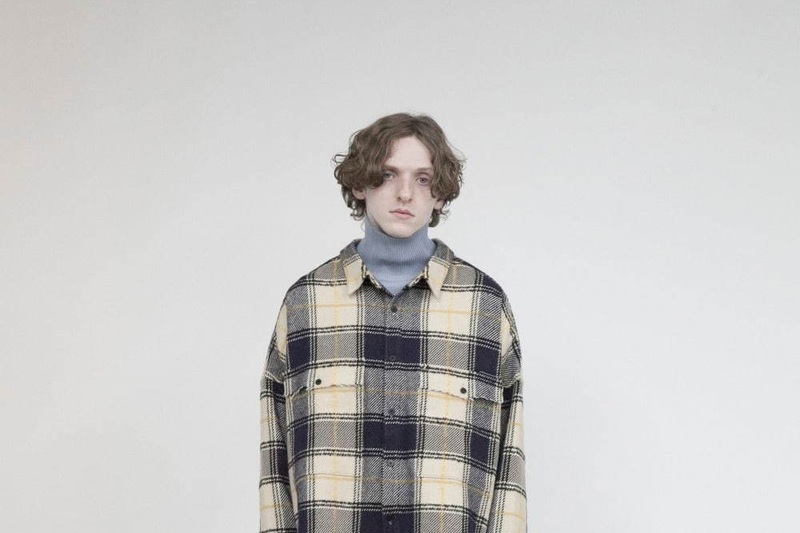 wonderland by designer Tsuyoshi Kawasaki has revealed an eclectic, casual-focused lookbook for its latest Autumn/Winter 2019 collection. 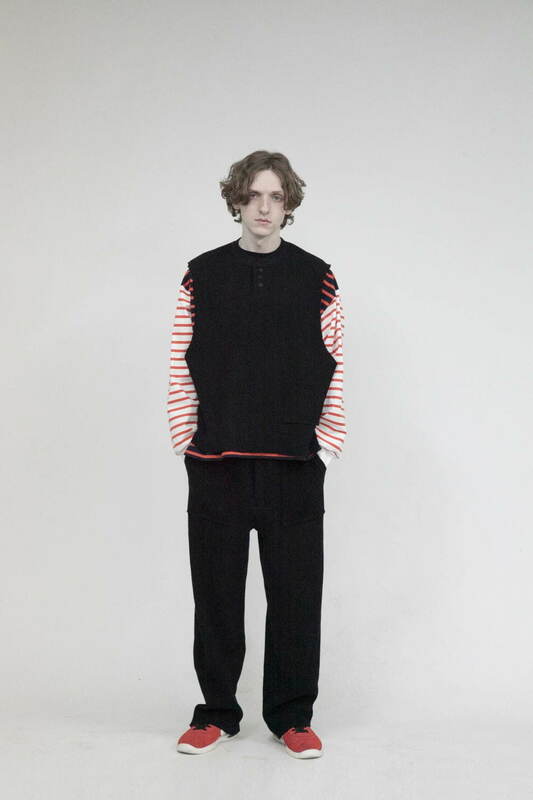 The label builds off of playful colors and patterns applied on relaxed silhouettes for the colder days. 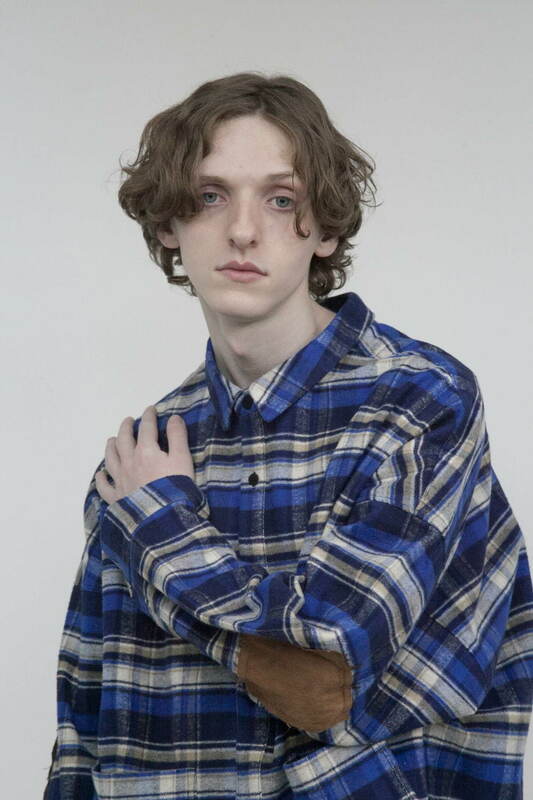 Wide plaid shirts with elbow patches complement unique denim bottoms where the knee area is cut and reattached with a lace drawstring, giving a flared bottom look. 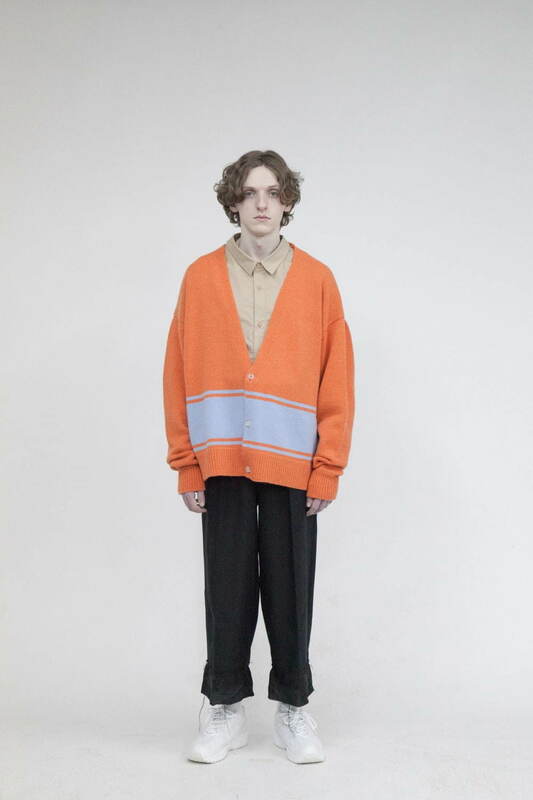 Oversized bright orange cardigans are reminiscent of reflective public safety vests, and light outerwear pieces of pocketed vests and vintage-inspired hoodies are paired together for a casual, everyday look. 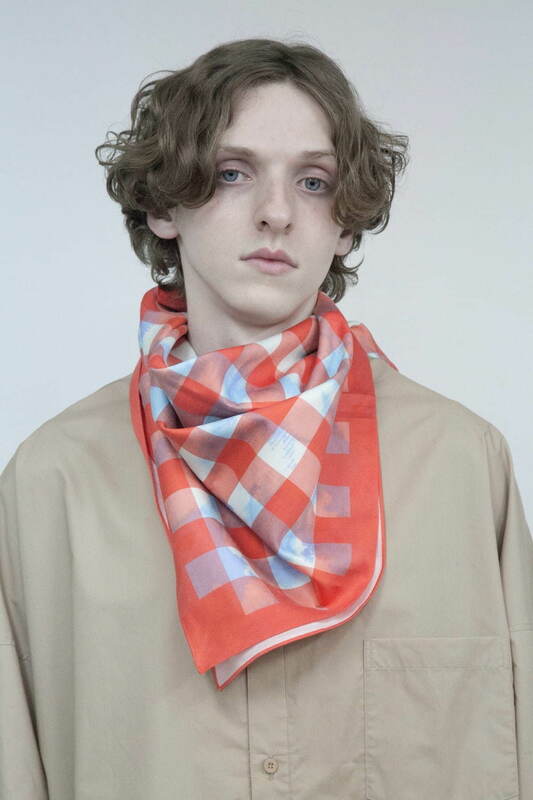 Meanwhile, accessories are comprised of brightly colored bandannas and neck gaiters for a youthful look. 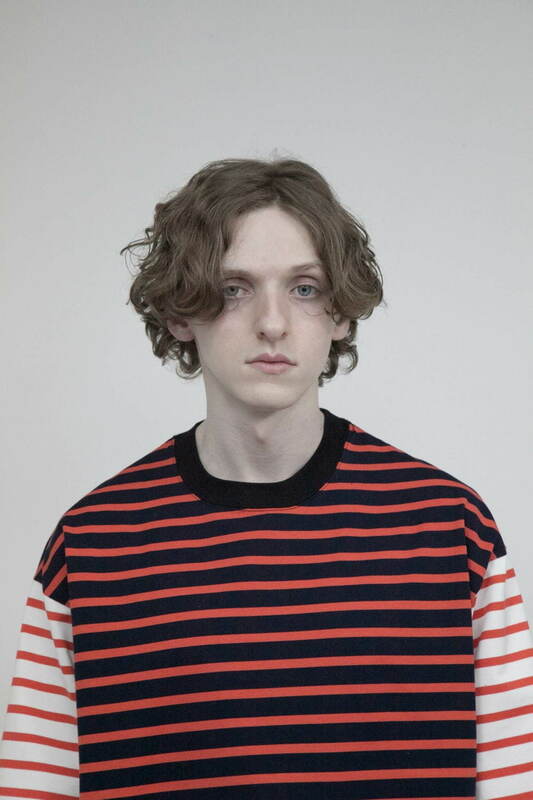 Stay tuned for the in-store release of the collection at wonderland’s dedicated retail store, not wonder store.